India, 1940. When Nadine learns that the Indian woman she thought her nanny is, in fact, her mother, she rebels against her English father and he arranges for her to be wed to an Australian merchant many years older. She is whisked off to her new husband’s plantation in Malaya but as the Second World War rages throughout the East, Nadine is taken captive by the Japanese. She is held at a camp in Sumatra with other women and forced to entertain the soldiers and satisfy their desires. In the most unlikely circumstances, Nadine finds an ally and protector in a Japanese—American major caught up in the war. The two bond over their conflicted identities and gradually fall in love. But can Nadine survive long enough to find happiness? 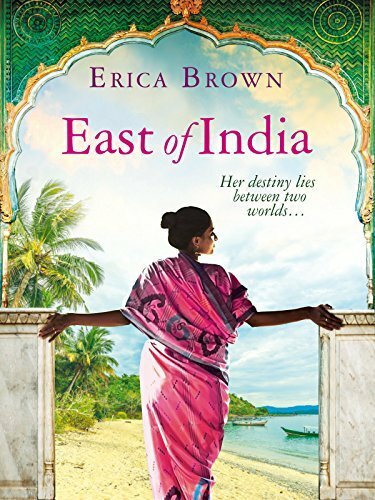 Don’t miss this emotional and powerful saga about a woman’s determination to beat the odds, perfect for fans of Renita D’Silva, Dinah Jefferies and Julia Gregson.